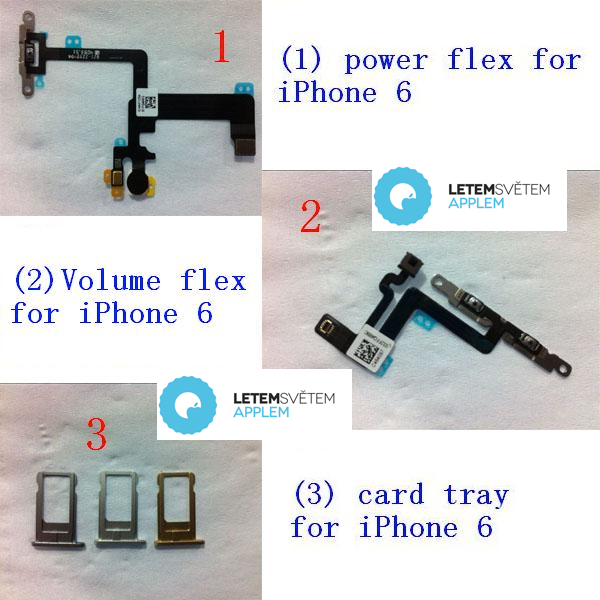 With the manufacturing process for the iPhone 6 now apparently under way, we’re witnessing a lot of component leaks, and in what is claimed to be a legitimate sighting of the enigmatic device’s SIM tray, we have evidence that the next-gen device will arrive in Silver, Gold and Space Gray color configurations. It wasn’t until the iPhone 4 back in 2010 that Apple finally offered a properly white iPhone, breaking the convention of mainly black devices that had continued to manifest since the arrival of the first-gen iPhone. But last year, Apple really changed things up by adding a gold option, and given that this new shade continues to be the most sought after, we fully expect it to re-emerge again with the iPhone 6. The gold coloring was one of the main talking points of the iPhone 5s prior, during and after the device’s release, but this time around, we’ve had quite a few more interesting tidbits to digest. As well as the prospect of two larger new models – one with a 4.7-inch display and another boasting a 5.5-inch panel – we’re pretty sure that the iPhone 6 will also take a significantly different shape to the current flagship, boasting a form factor similar to the iPod touch and iPad mini. But one thing we’ve never had much reason to believe will change is the coloring, and a photo-accompanied report by Letem svetem Applem [Google Translate] appears to underline the notion that the current three shades of iPhone will remain when the iPhone 6 finally does appear. In the shot you see below, we get another glimpse at the separate power and volume flex components, which we first featured last week. Within the iPhone 5s, both the power and volume flex are conjoined, but given that we expect the power button to move from the top to the side of the iPhone 6, it makes sense for Apple to separate them this time around. As you will also notice, we also see three SIM trays, apparently of the iPhone 6, and their colors are fairly identical to what we have at the moment. 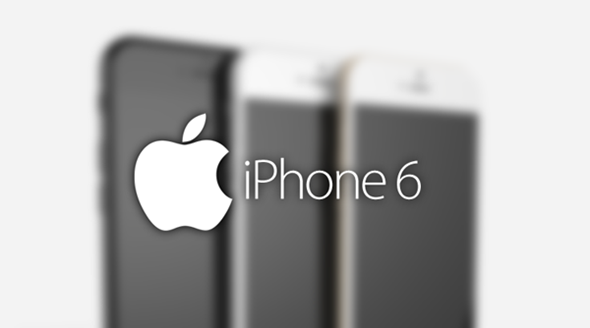 Thus, it’s reasonably safe to say that the iPhone 6 will offer the same colors as the iPhone 6, although given that essentially everything else will be altered in one way or another, it’s unlikely that there’ll be too many complaints.